During Assembly this week we discussed the variety of Faiths represented in our school. 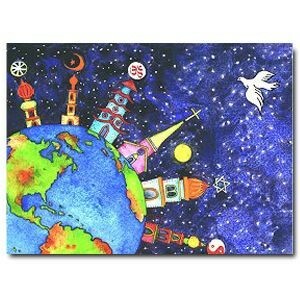 We have asked the children to complete an ‘Interfaith Artwork’ as a homework project for a school display. Selected work will be included in the Islington 2016-2017 interfaith calendar. 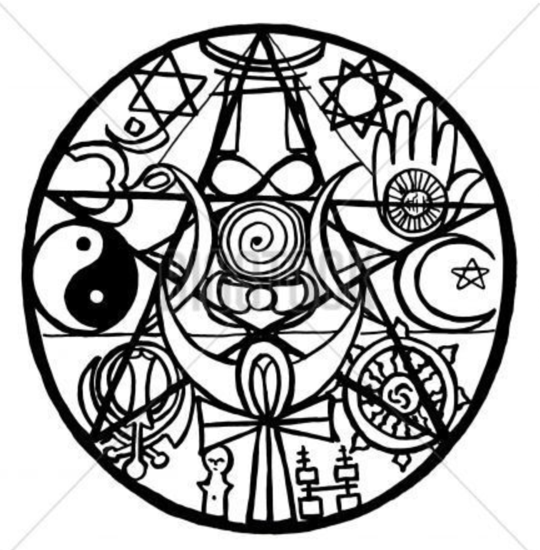 The theme for all works of art will be “Different Faiths Living and Working Together.” Please support your child to complete a piece of art with this theme for homework. The picture size can be no greater than A3. Please use paints, coloured pens, markers, collage, print or material (no chalk or pencil). Your submission should be given to your teacher by Monday 8th February. We are very much looking forward to seeing your artwork! Previous PostPrevious Learn English with our ESOL classes!